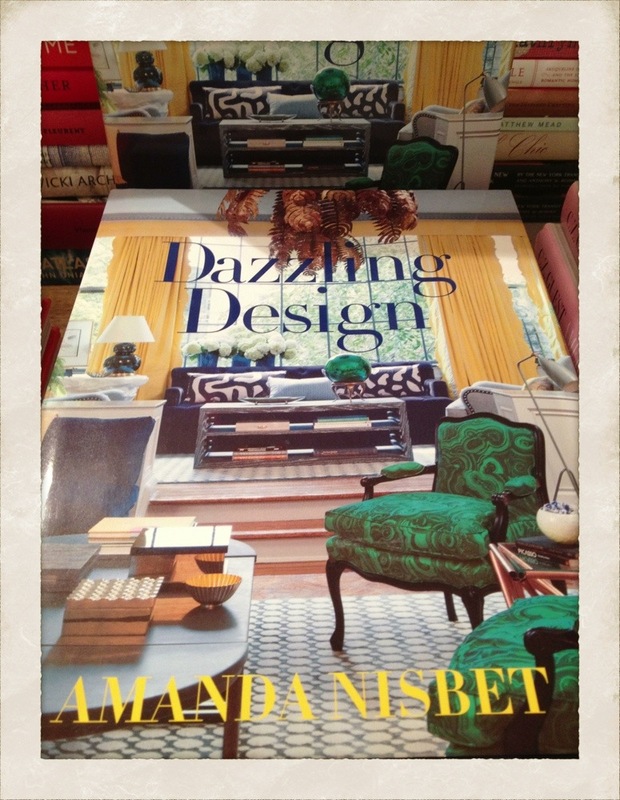 We received a fresh shipment of ‘Dazzling Design’ by New York designer extraordinaire, Amanda Nisbet. The first round of her books we received just flew out the door. Amanda, a Watson Kennedy customer, was so lovely to send me signed bookplates, so the copies we sell will have that add. Just a little something extra special, which you know I love. This book is about color. Gloriuos color. Her color sense and wit & whimsy she injects into her interiors makes for a great visual read. Part coffee table book, part design lesson. All fun.